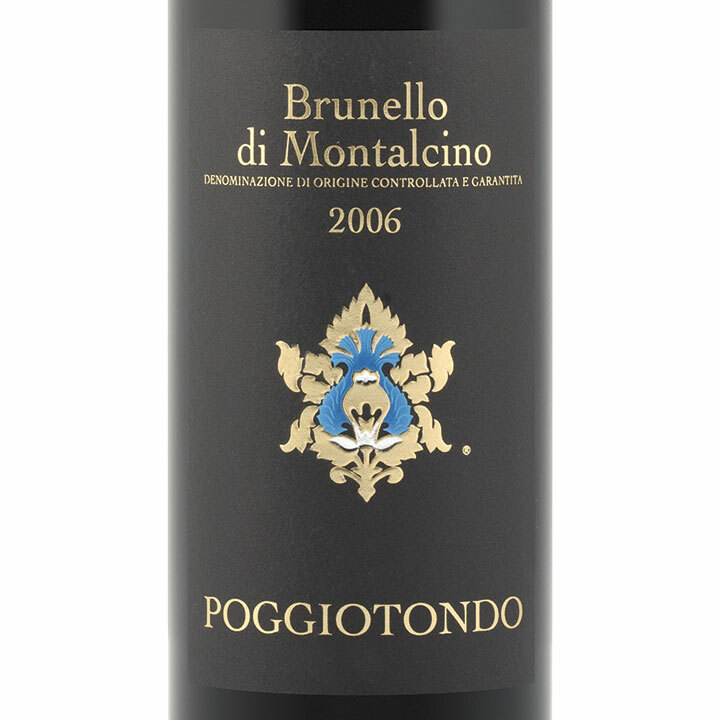 Today’s Wine Wednesday recommendation is POGGIOTONDO BRUNELLO DI MONTALCINO 2006 (Vintages 276576), which costs $34.95 at the LCBO (price in Italy is around €25 today). The Winery: Agricola Centolani is a world-famous wine estate located in the heart of Montalcino. 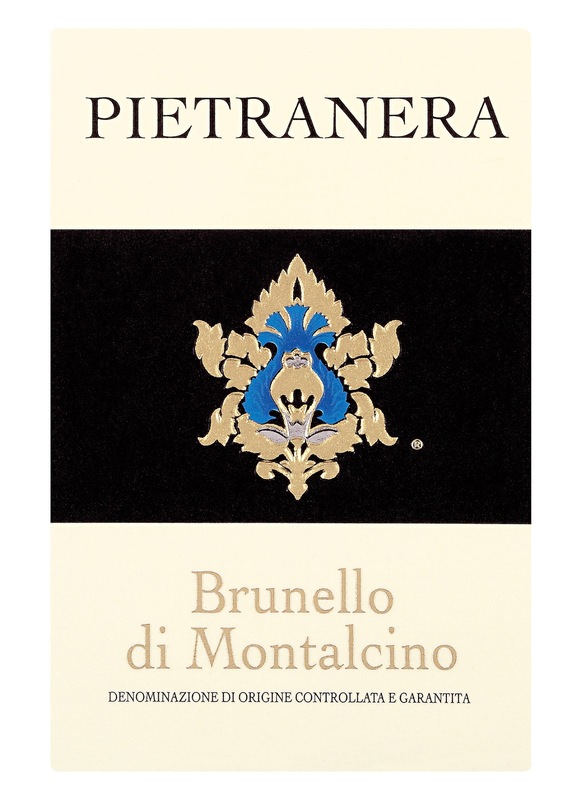 The Peluso Centolani family owns two major wine estates in Montalcino: Tenuta Friggiali, and Tenuta Pietranera (who made this wine). It was released on June 8, 2013 but Sukasa Style was fortunate enough to taste it last year as friends had purchased it from Tuscany a few years prior and testament that the company you keep should keep you in good stead. In his review, Antonio Galloni anticipated maturity from 2014-2026. Having had a well decanted version last year, we know that it will pair well red meat, polenta, or risotto but (if decanted well) is delicious by itself although the 14% alcohol may not be to the liking of some old world puritans. In addition, for those with a palate preference for austerity –where the tannins are harsher -- this wine may be a touch ripe. To see what the winery suggests in terms of food pairing click on this link (if you can read Italian). We suggest buying more than one bottle if you can: to drink now and cellar for later.